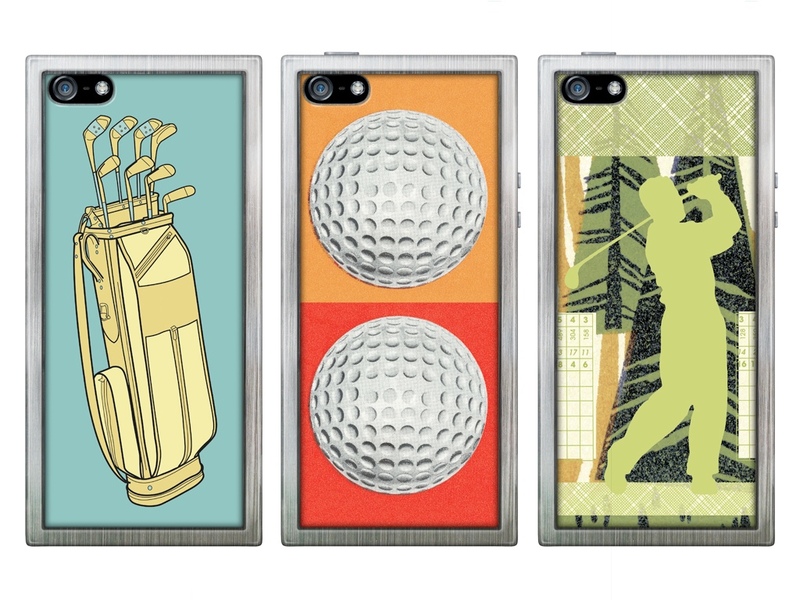 We view products and packaging as surfaces to showcase unlimited artwork from CSA Images. 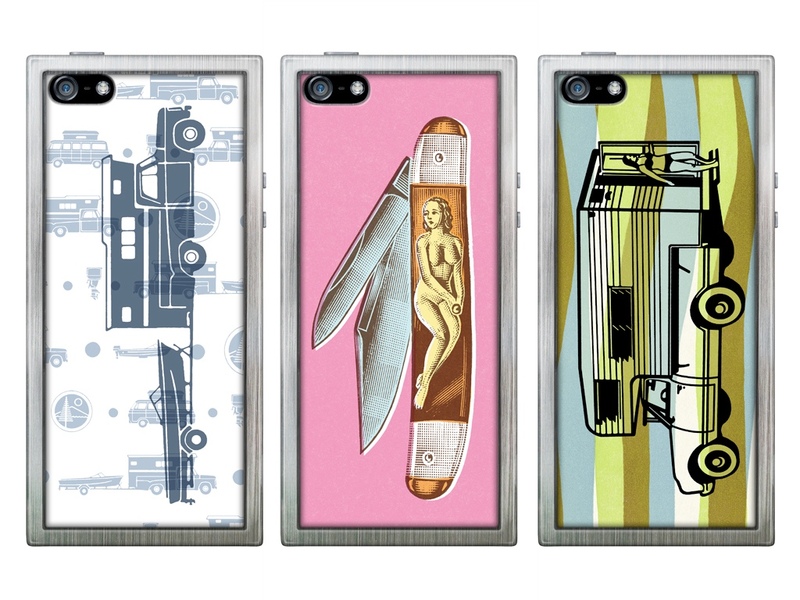 This Pop Art approach to design is unique to CSA and provides a continuously new face for the product as well as an infinite number of variations to fill the constantly hungry blog-o-sphere. 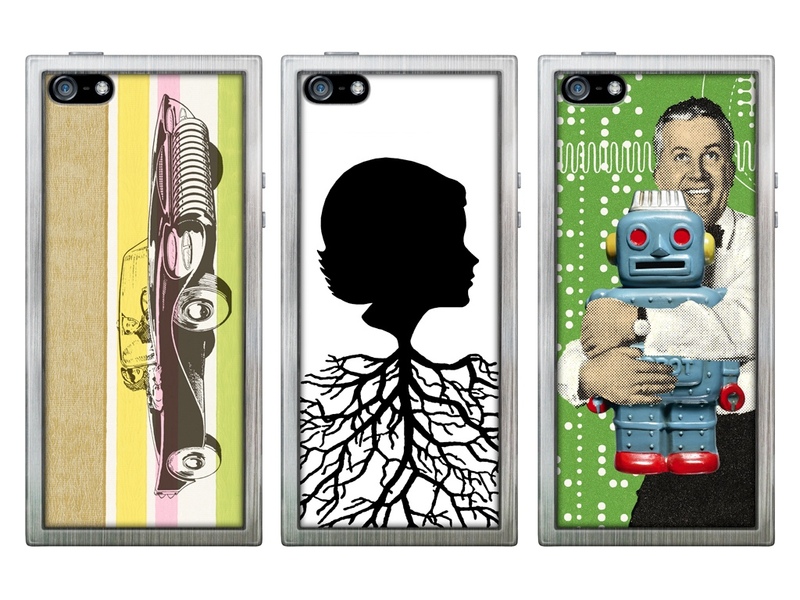 Since the iPhone is a work of art, we decided it could use a frame to “showcase” artwork with easy-to-change, collectible plastic insert cards. 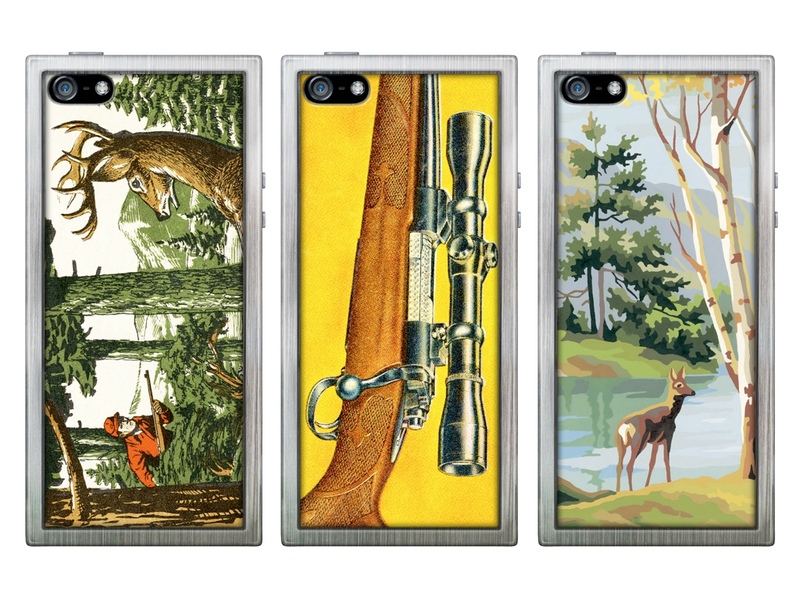 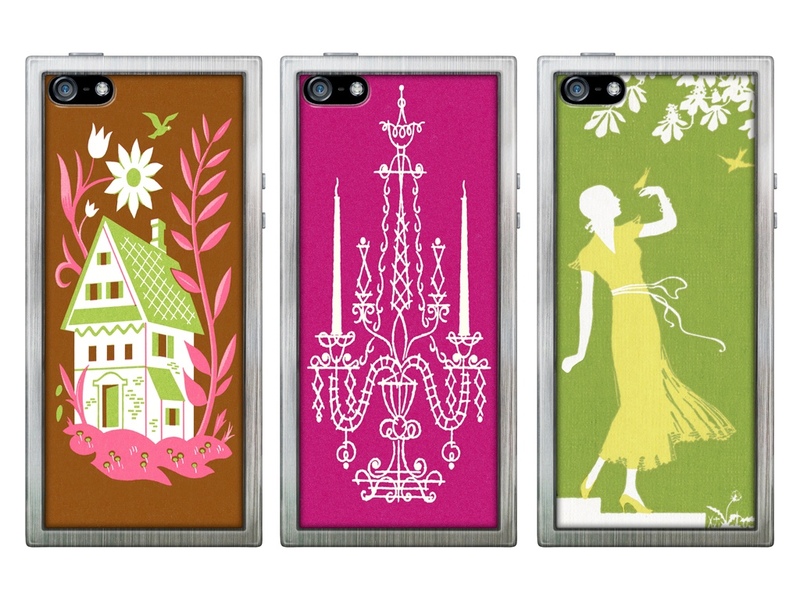 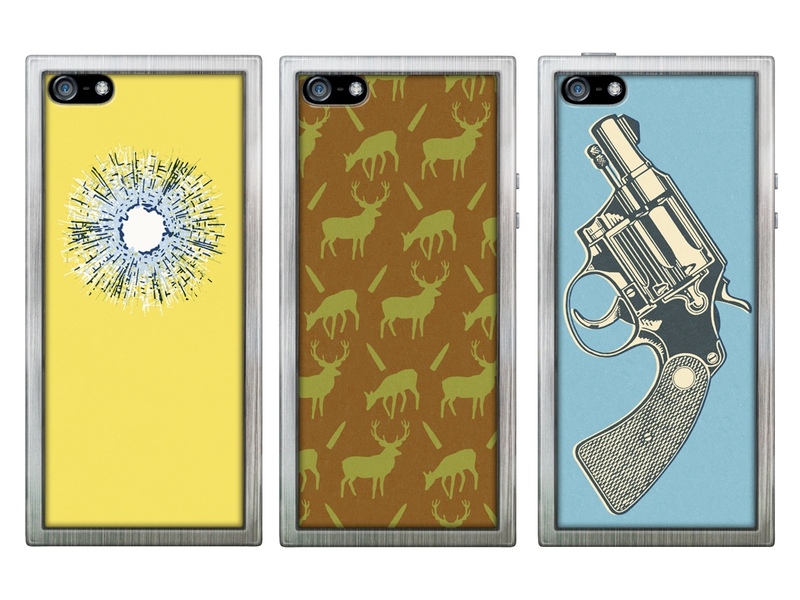 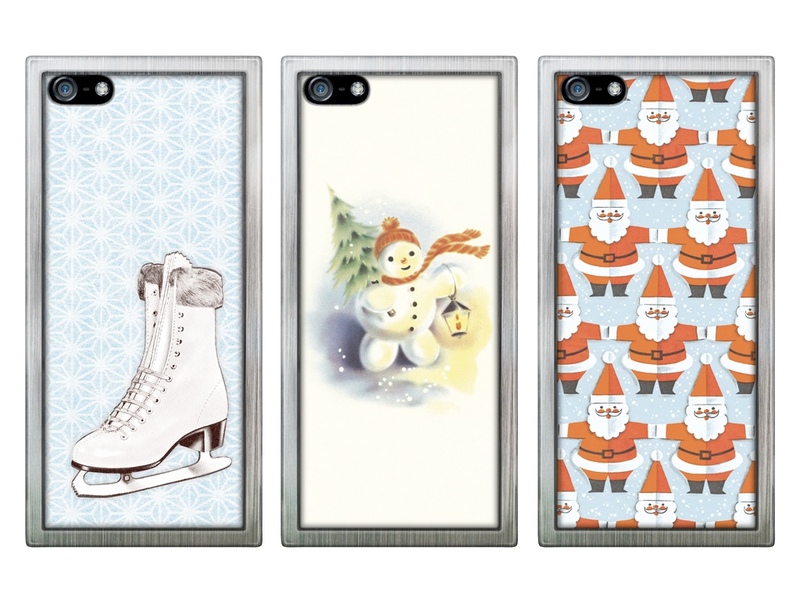 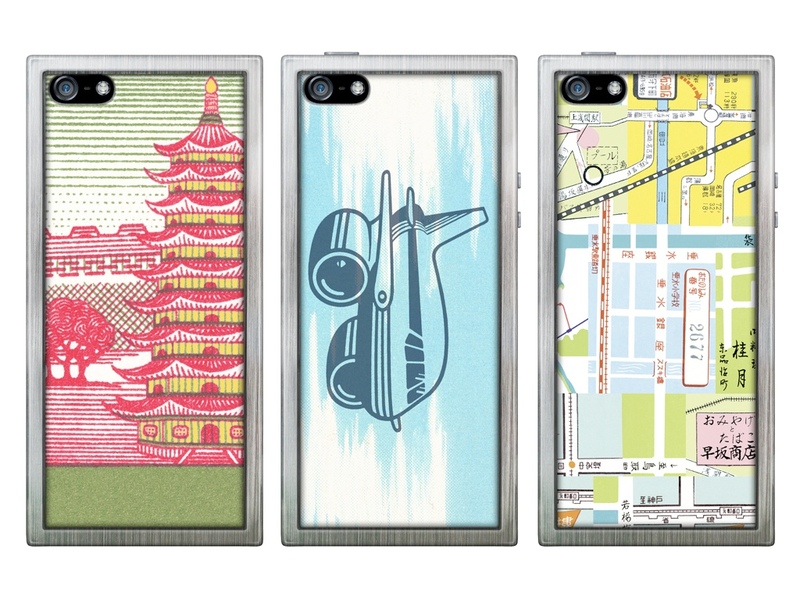 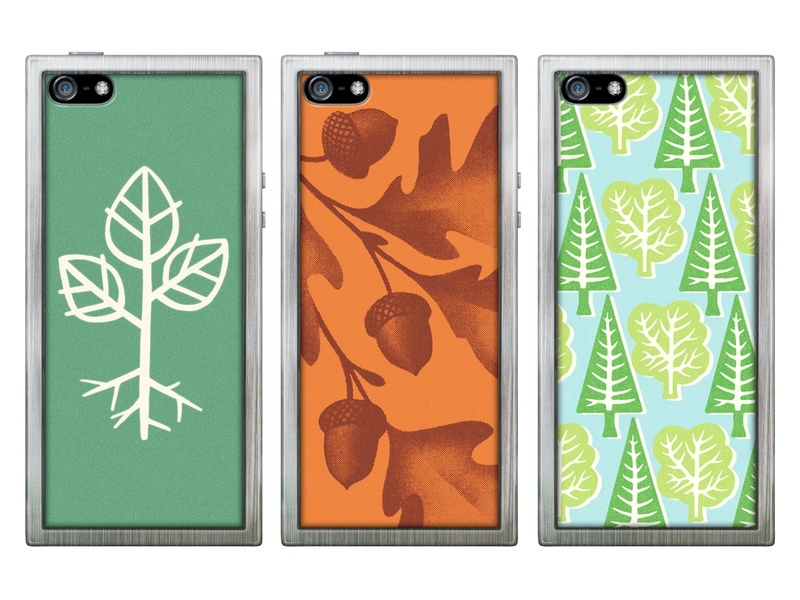 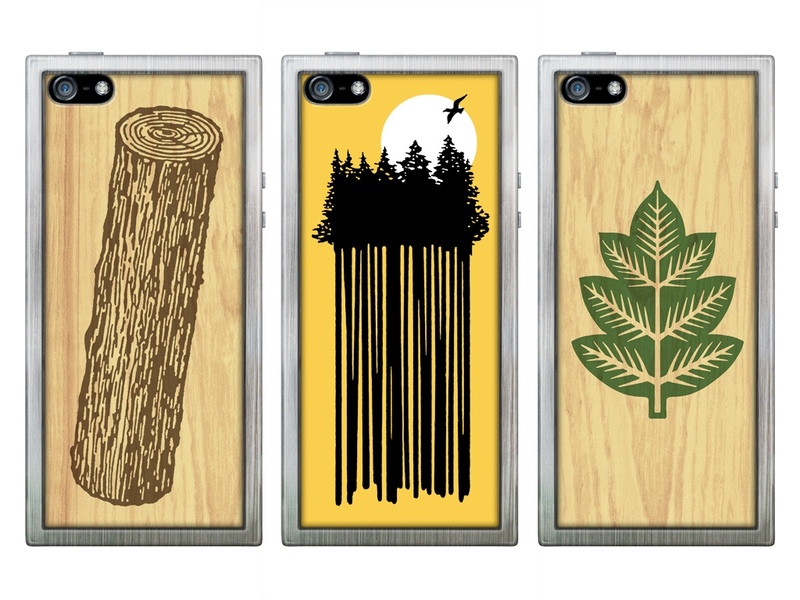 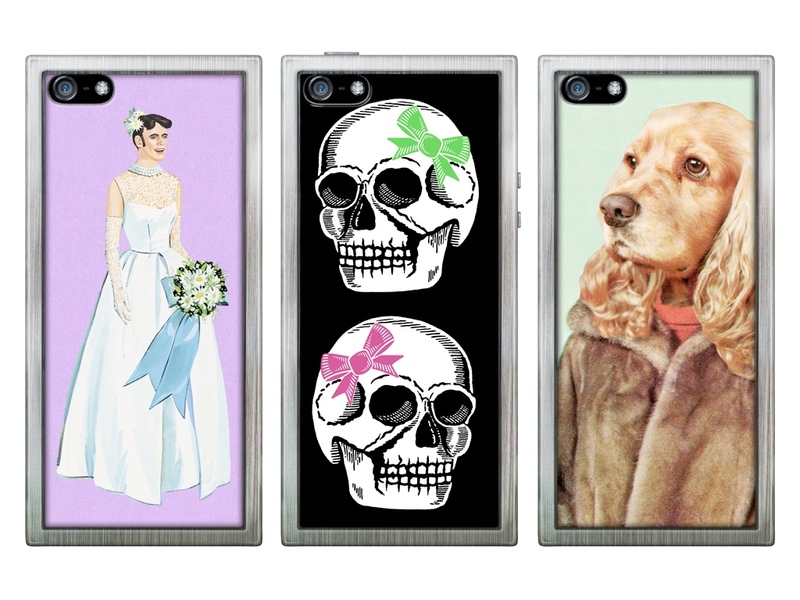 With a constantly expanding collection of 50,000 illustrations, CSA Images is not just amazing art, but amazing art of nearly any subject that a customer might be searching for that can be applied to phone cases. 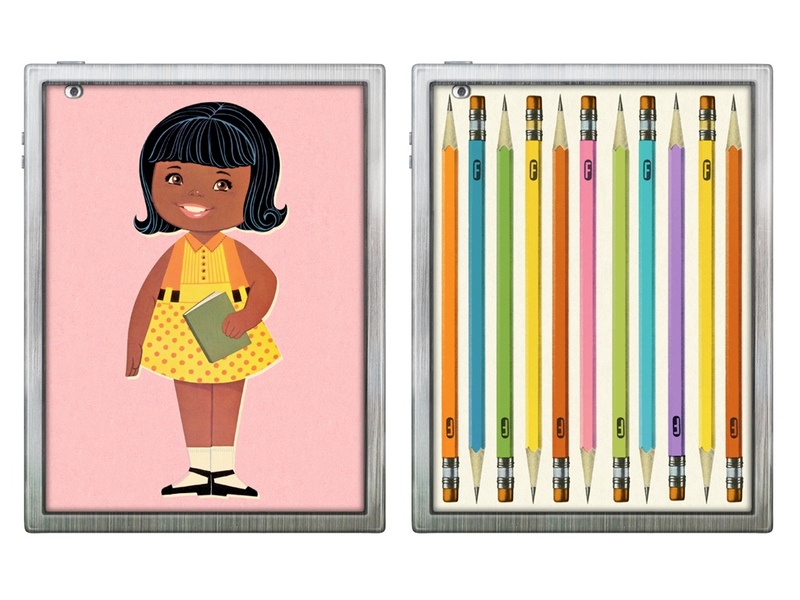 iPads are now mandatory in many schools for grades 3 and up. 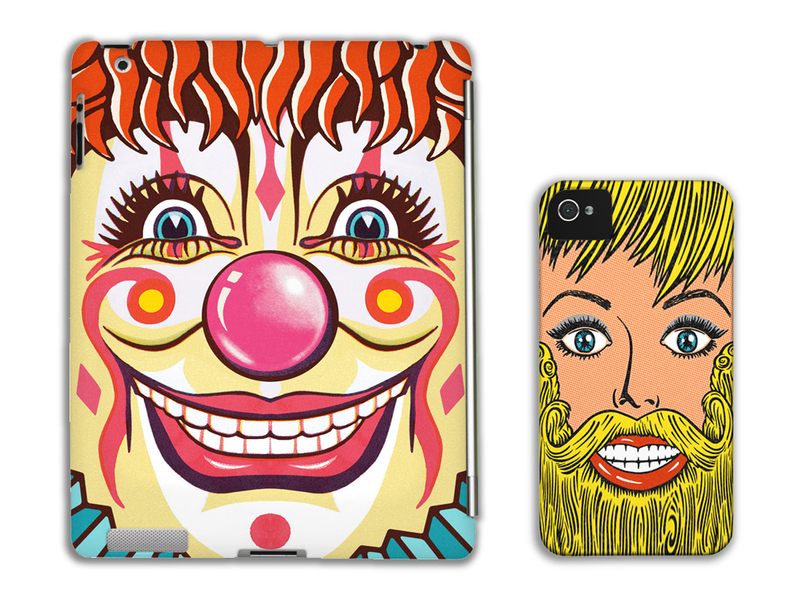 The future potential for graphics on ipad covers is enormous. 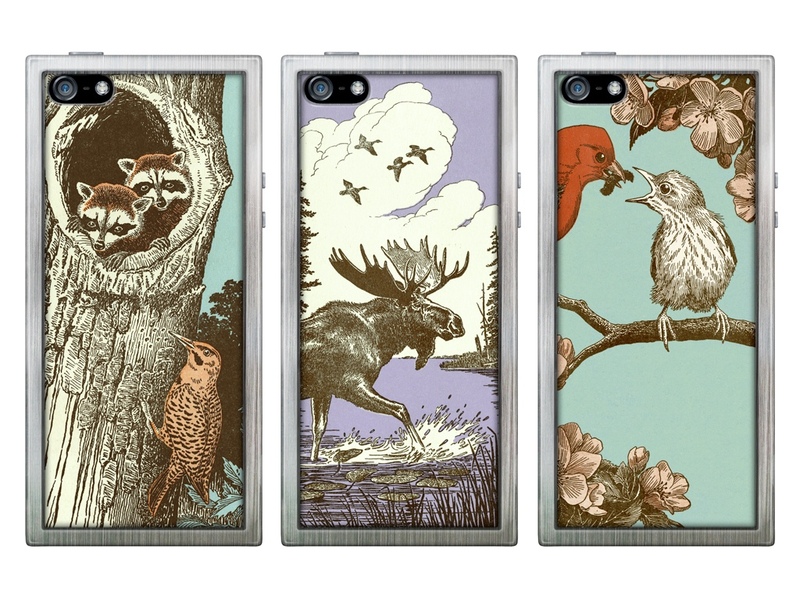 Mead built an empire with graphic school notebook covers. 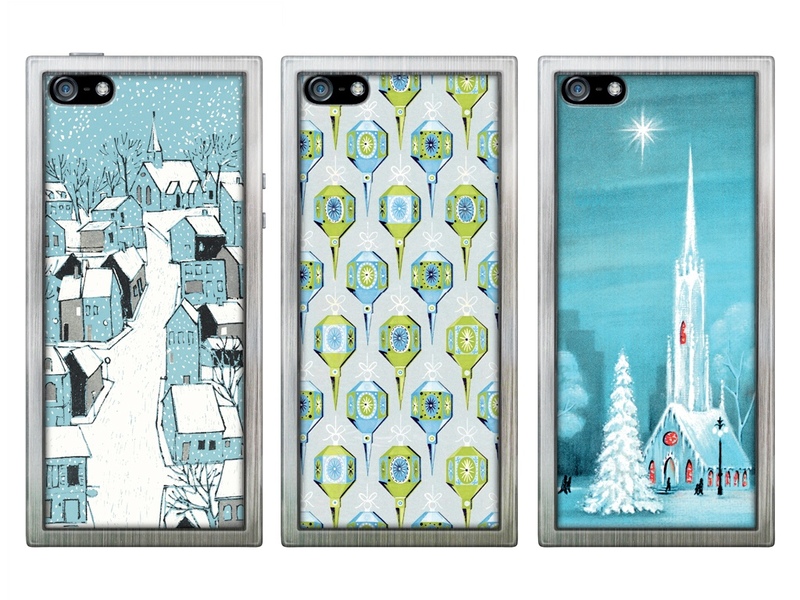 Hundreds of thousands of different cover designs and billions of notebooks have been sold over the past 100 plus years. 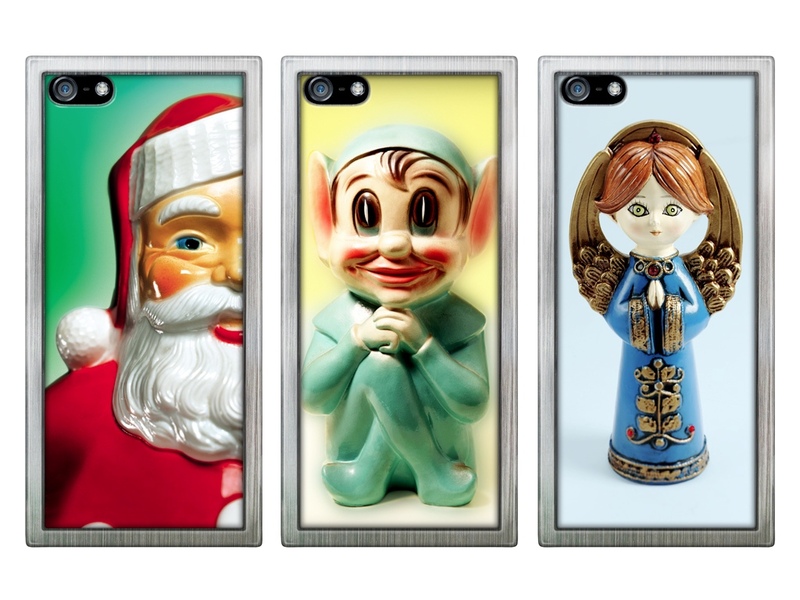 FONY FACE is a new iPhone app that lets you record and send talking, animated messages and greetings, reinventing the greeting card for the iPhone. 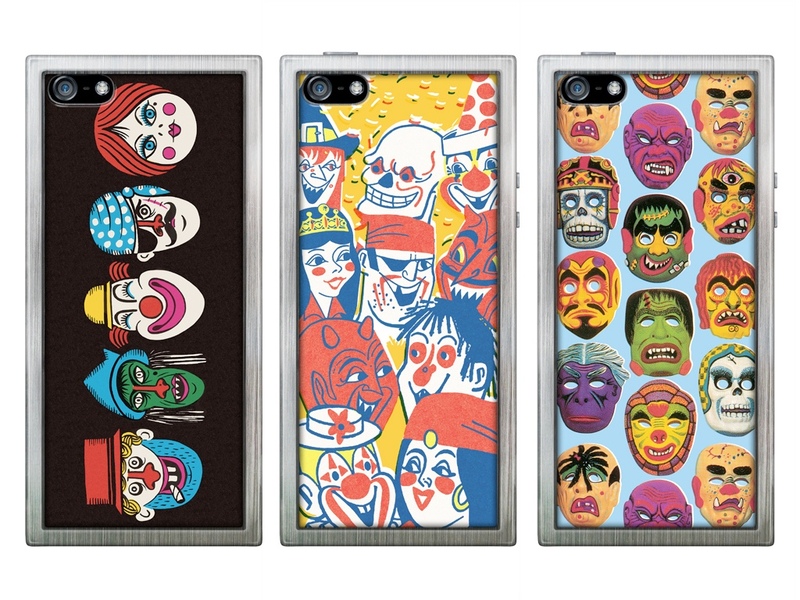 Fony Face also works with iPads, becoming a talking full face mask. 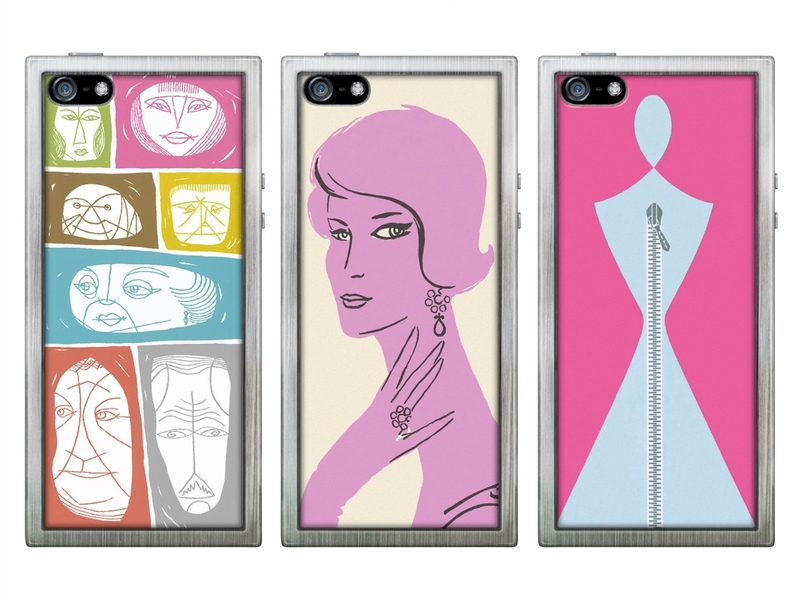 Eyes blink and move, the mouth matches your every word. 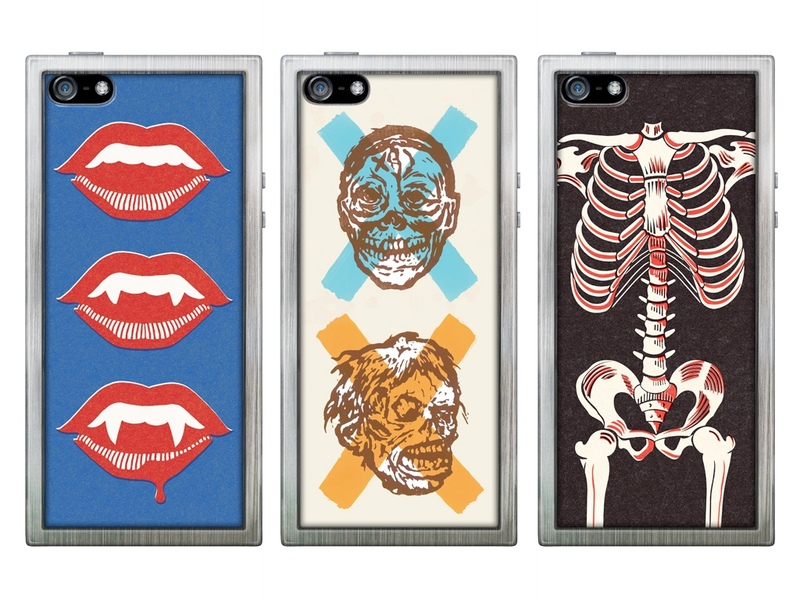 Fony Face also includes options to change your voice. 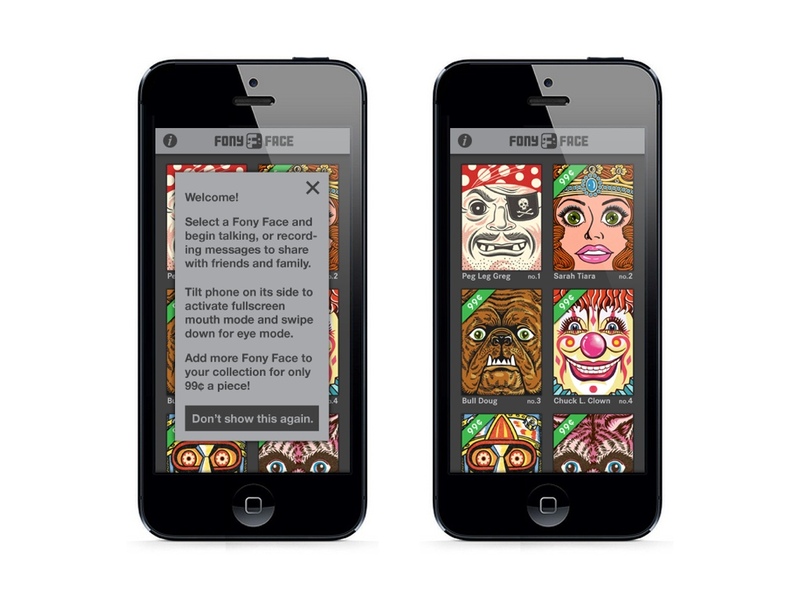 Possible uses for Fony Face include kids’ birthday party invitations, sending funny messages to friends, songs, jokes, or advertising that gets shared on Facebook, YouTube and other social media communities. 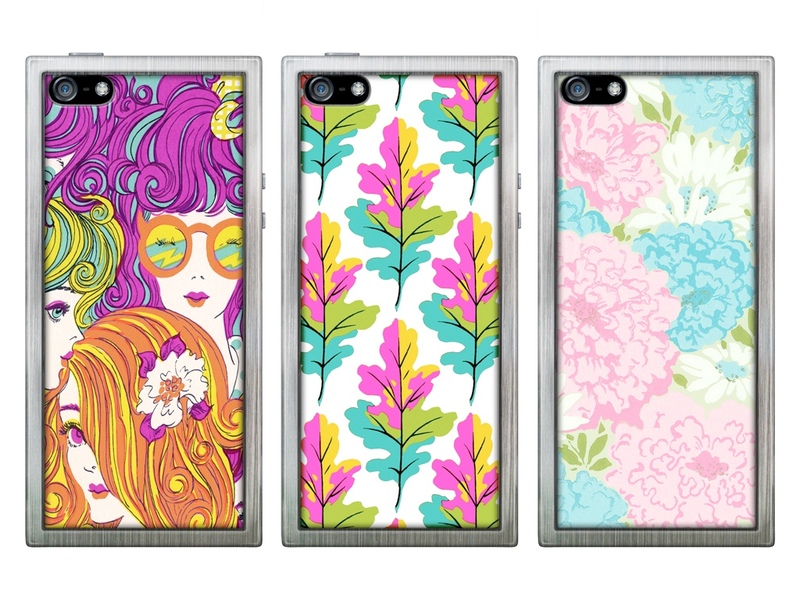 All Fony Faces include surprise touch features. 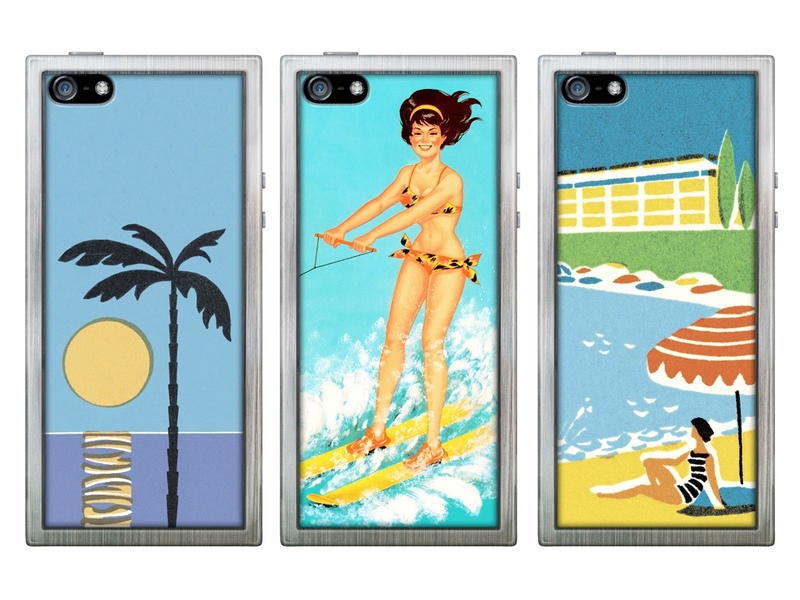 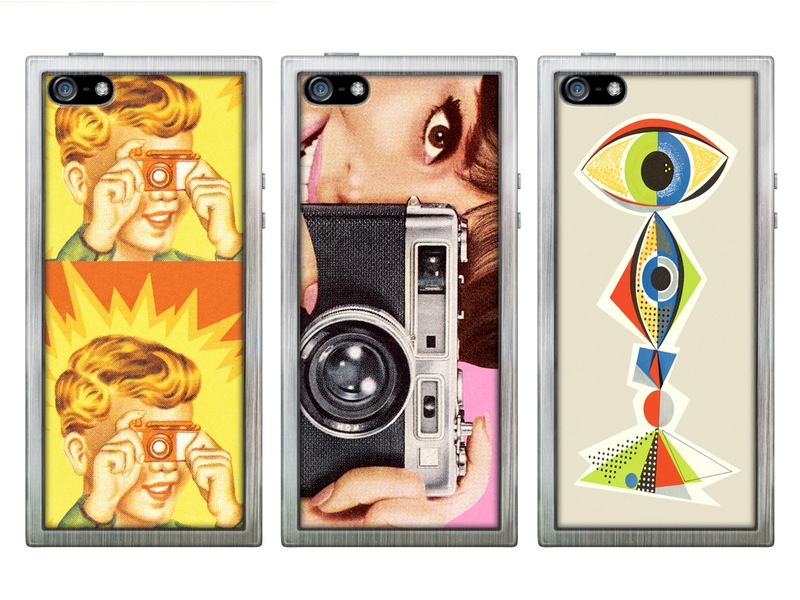 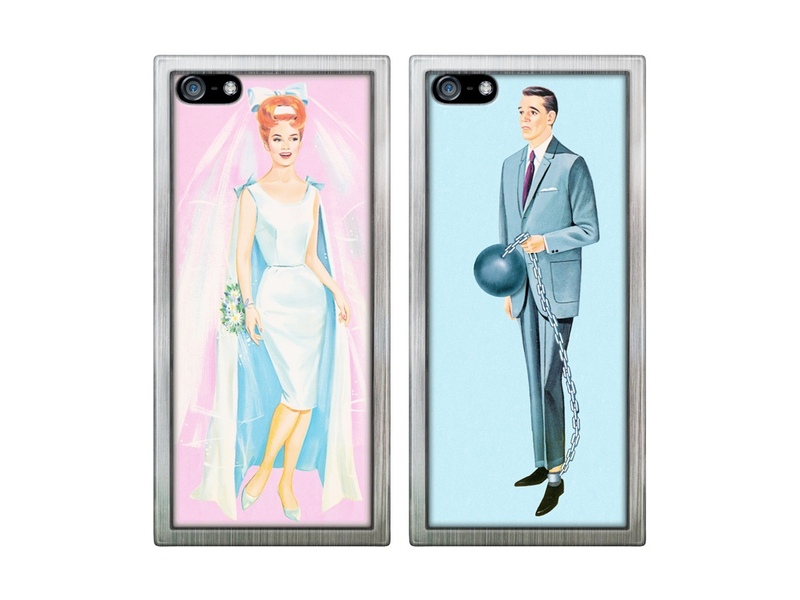 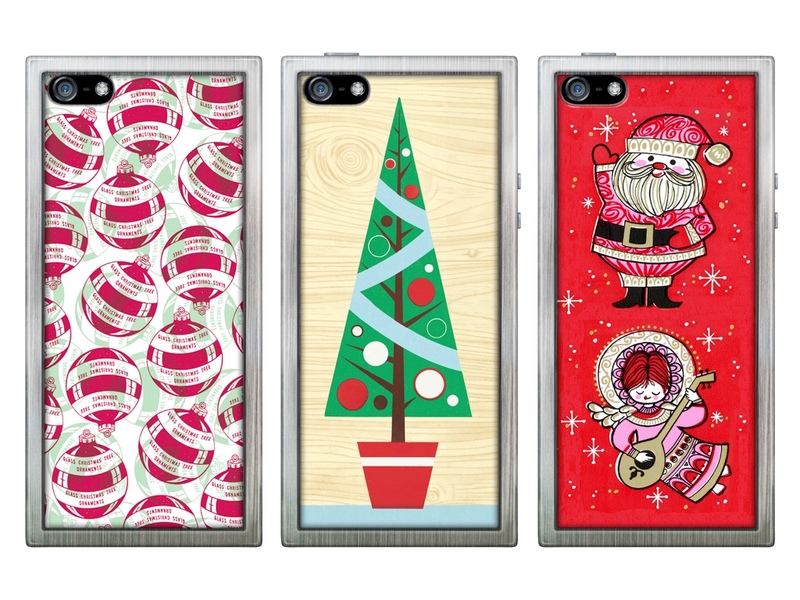 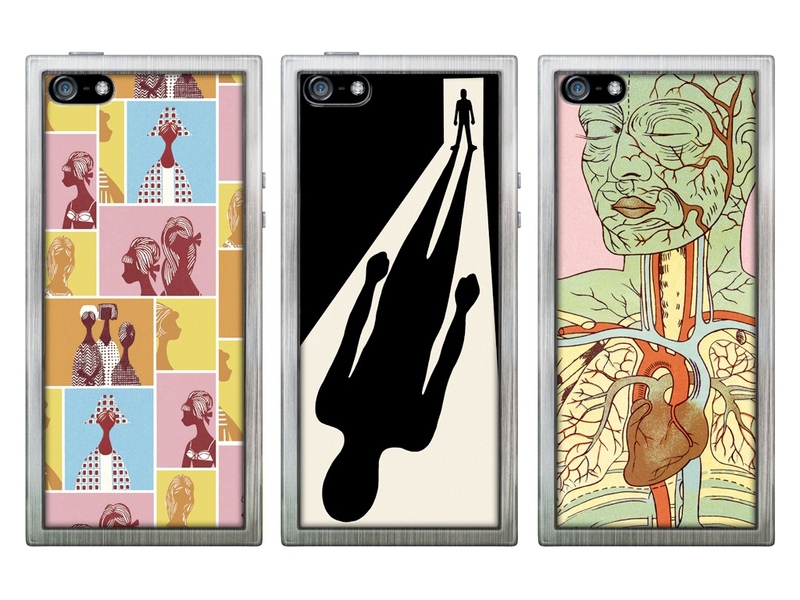 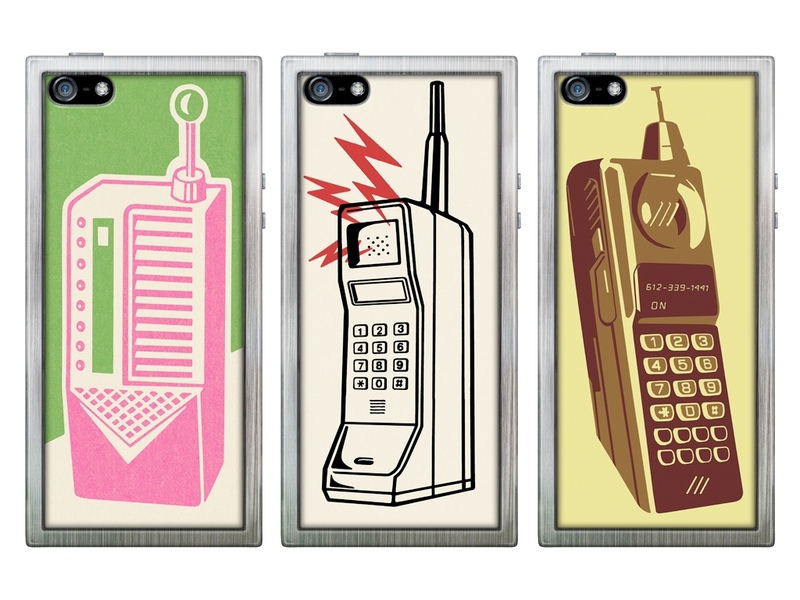 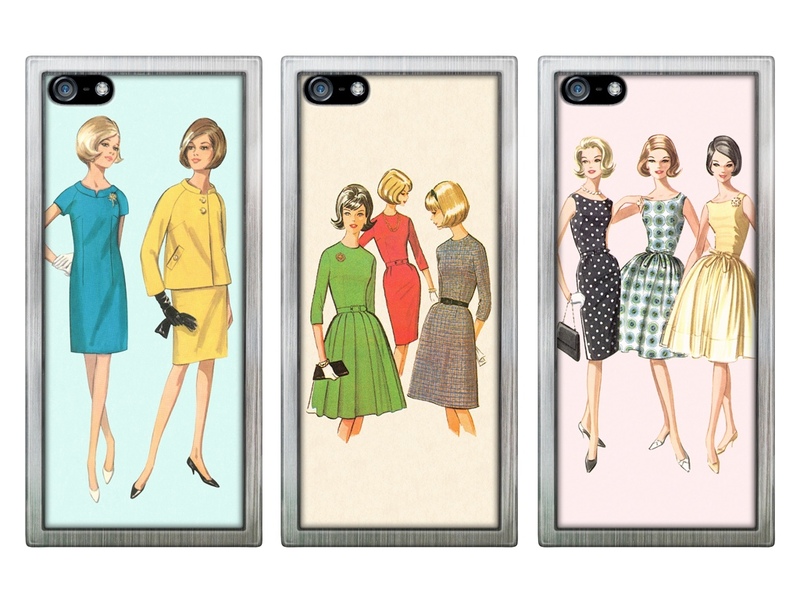 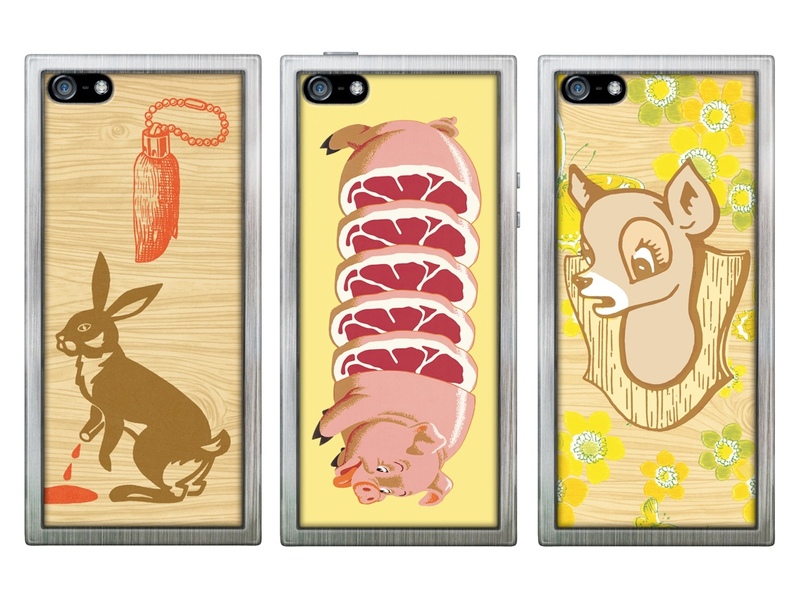 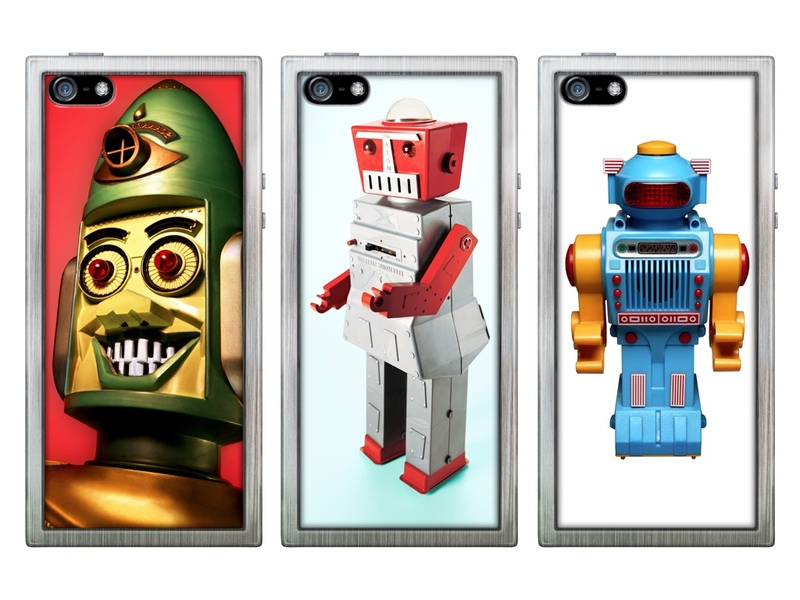 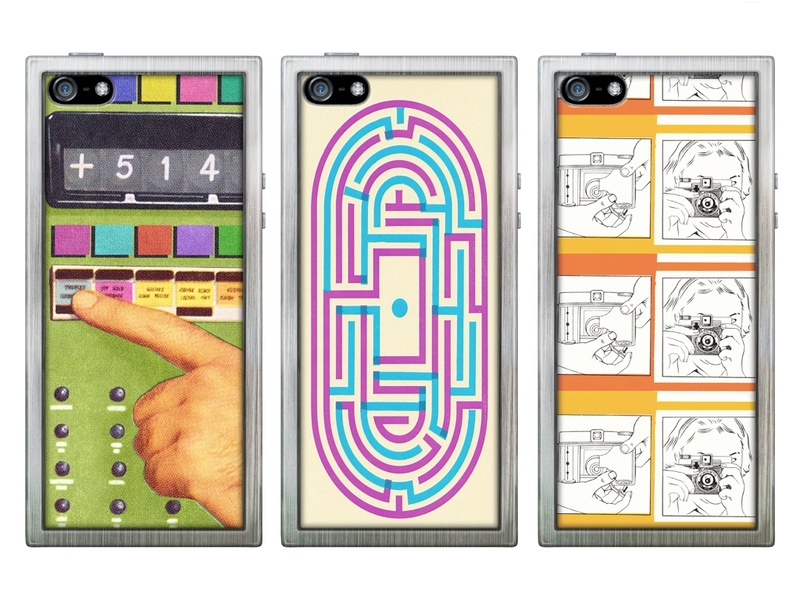 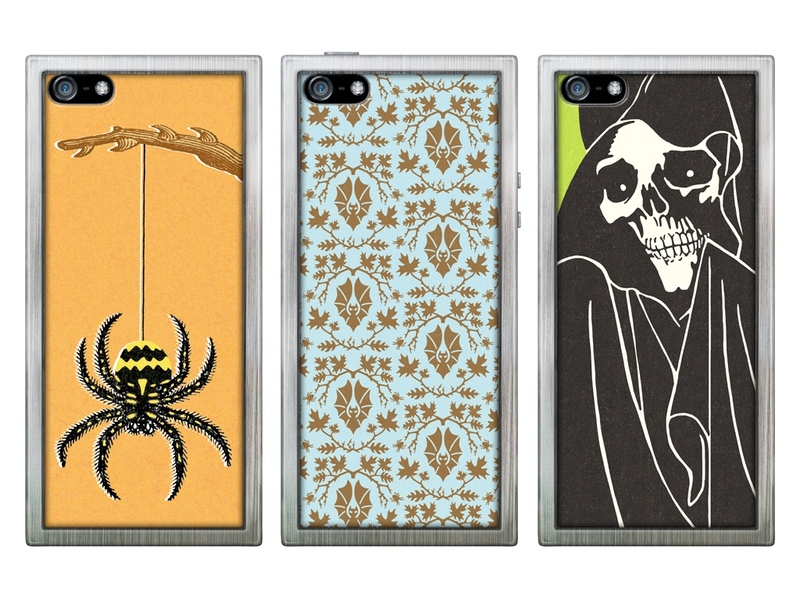 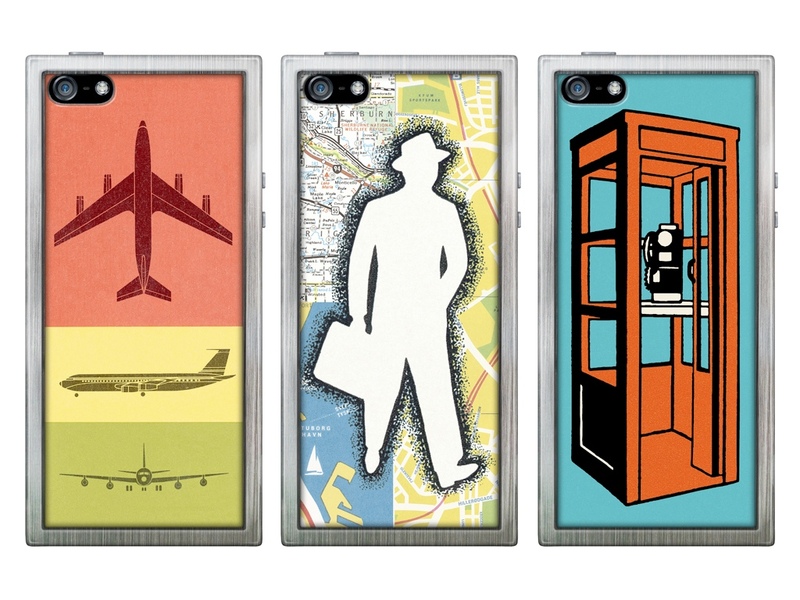 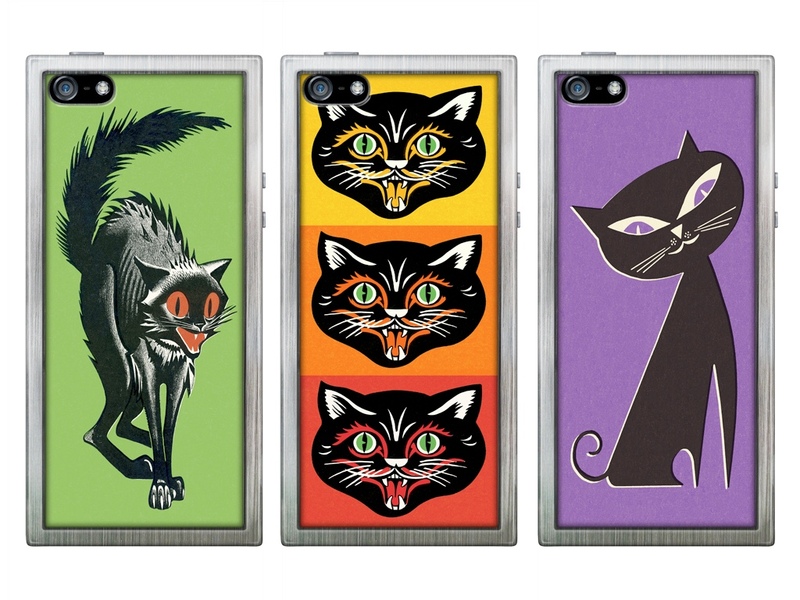 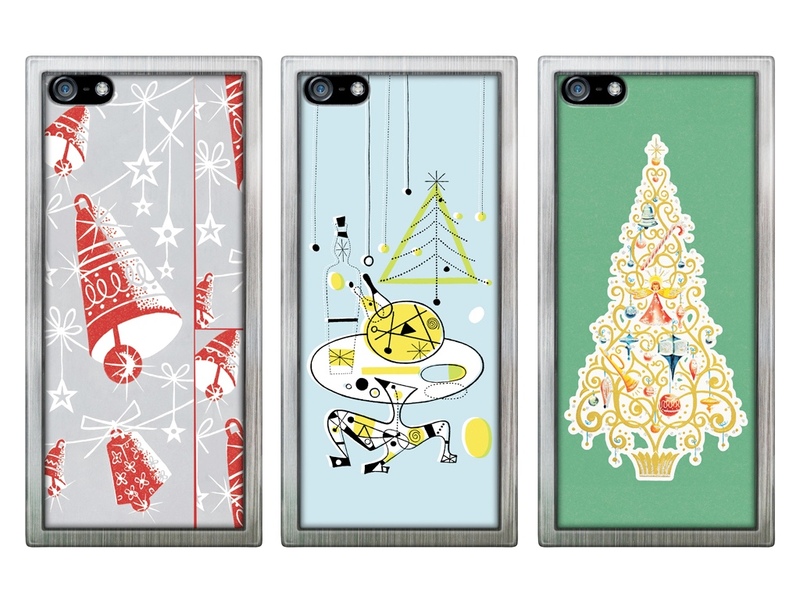 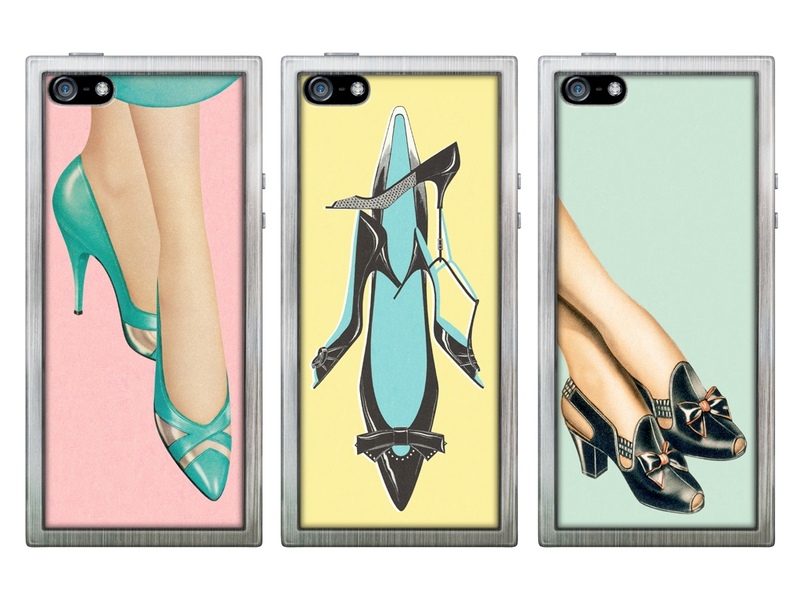 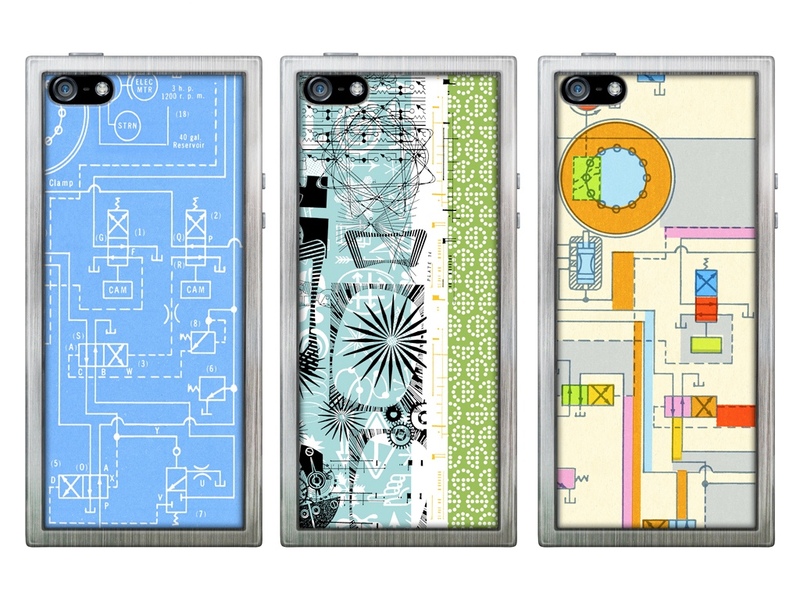 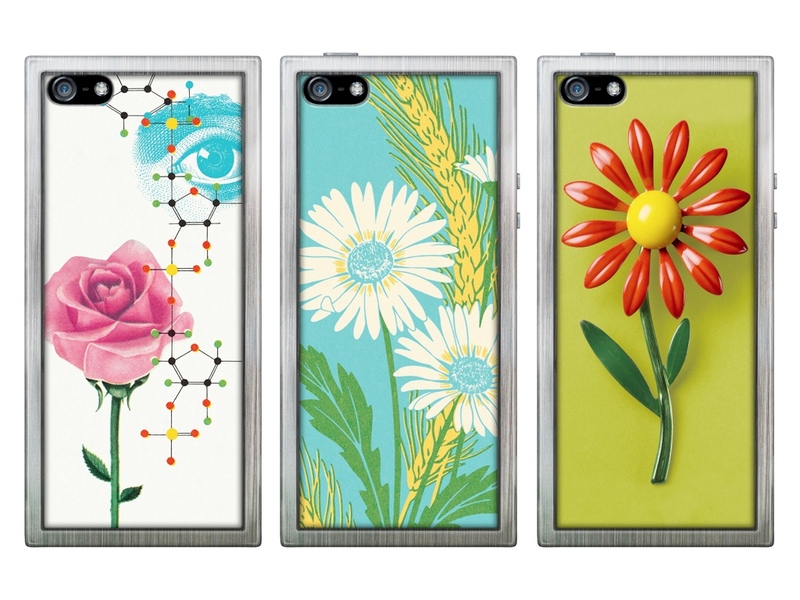 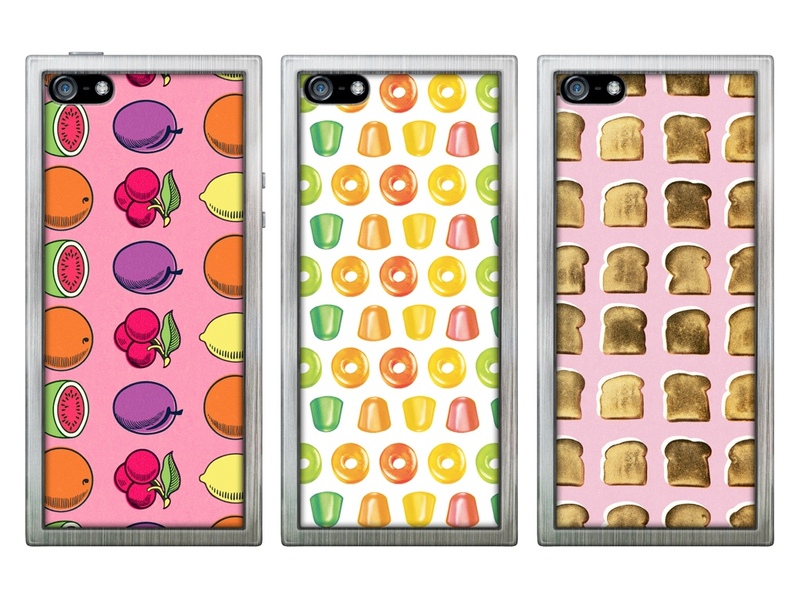 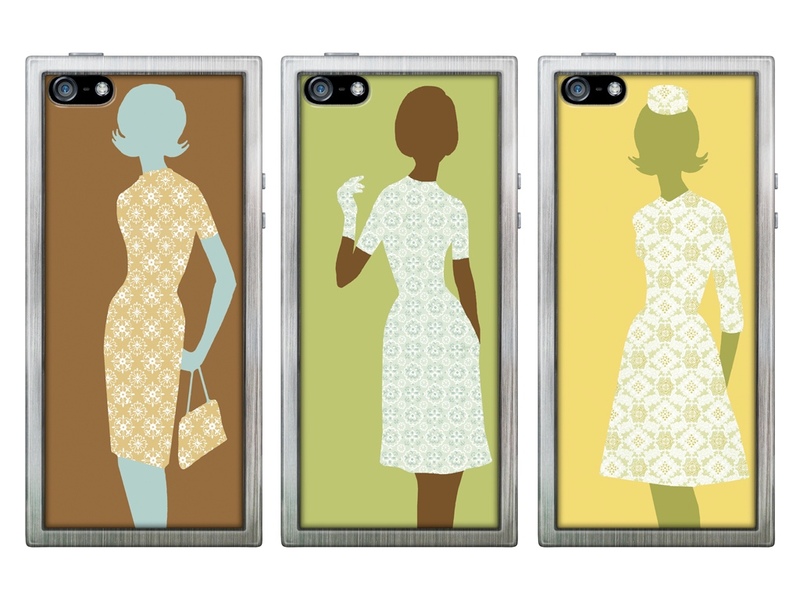 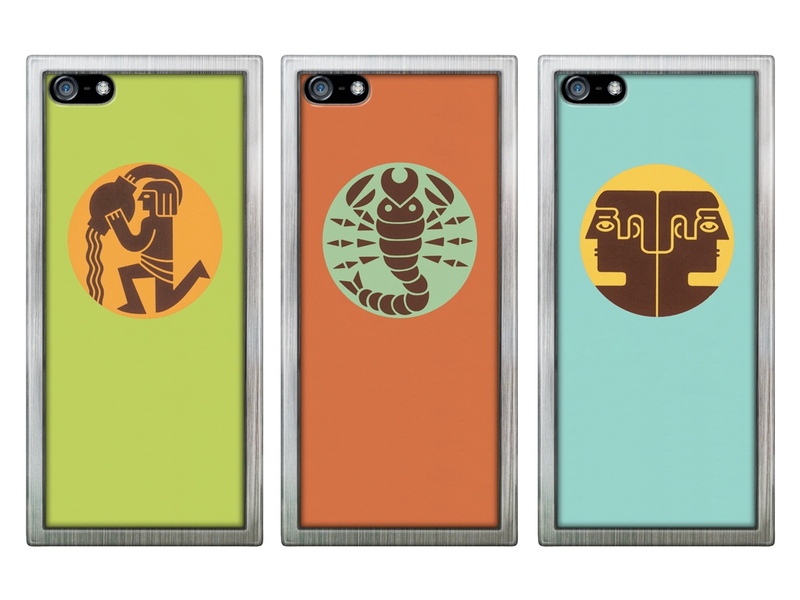 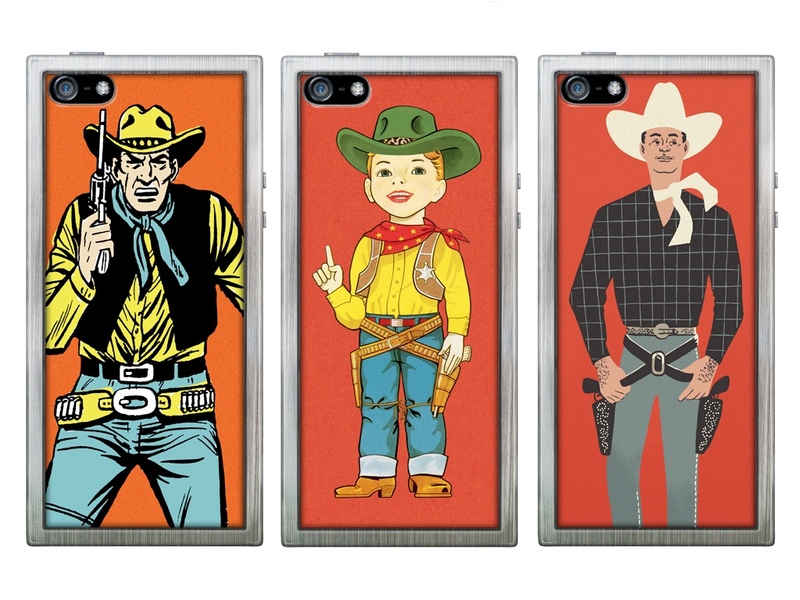 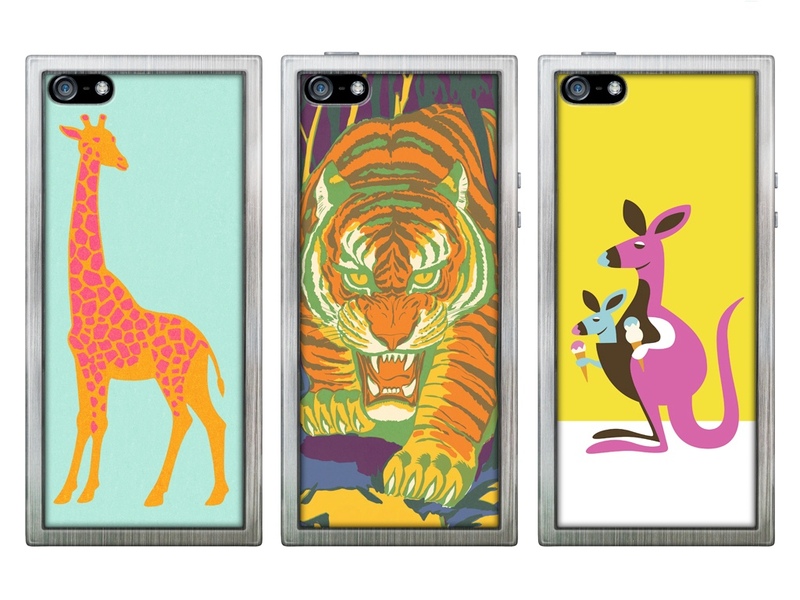 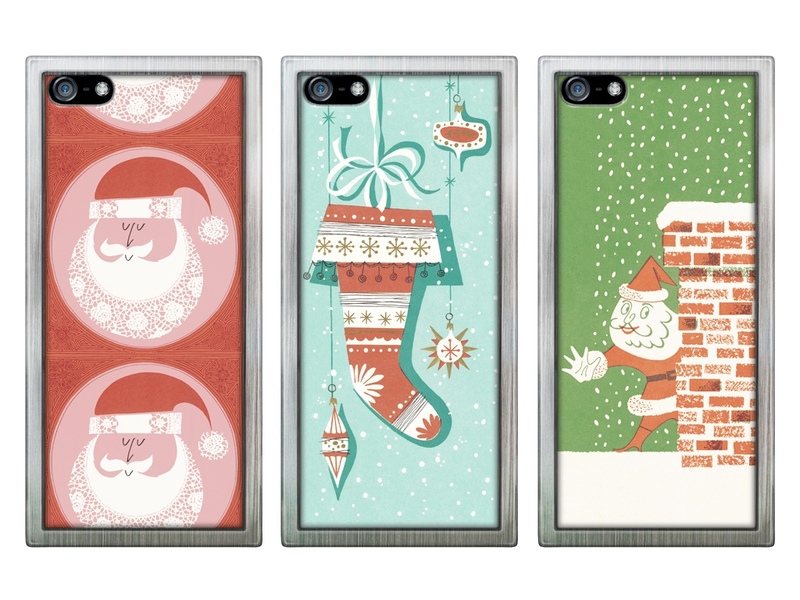 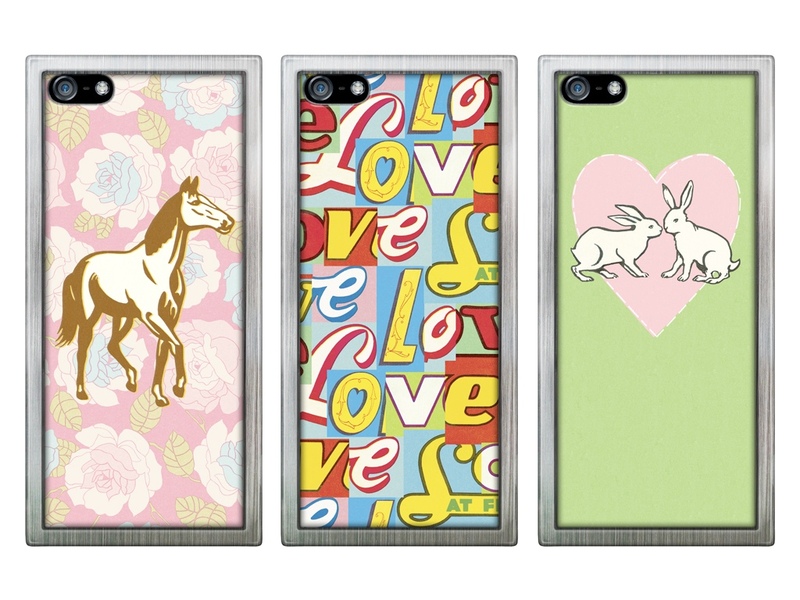 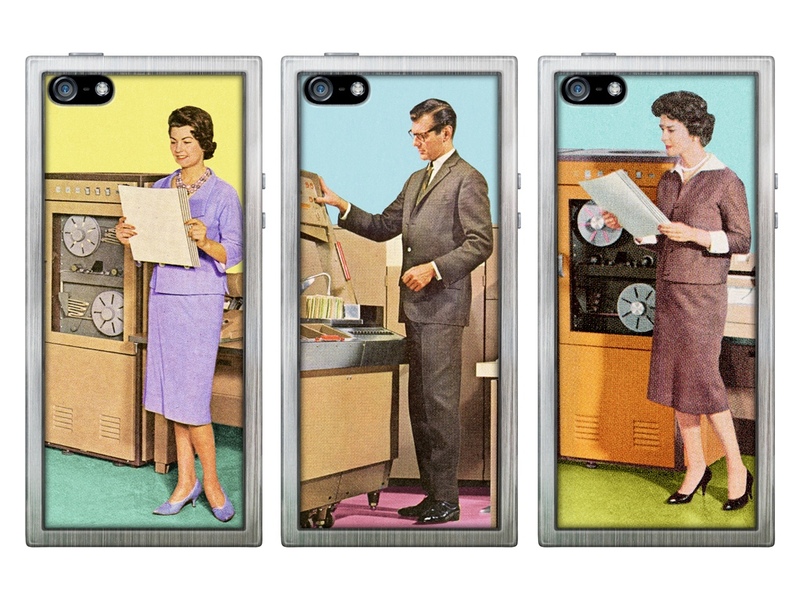 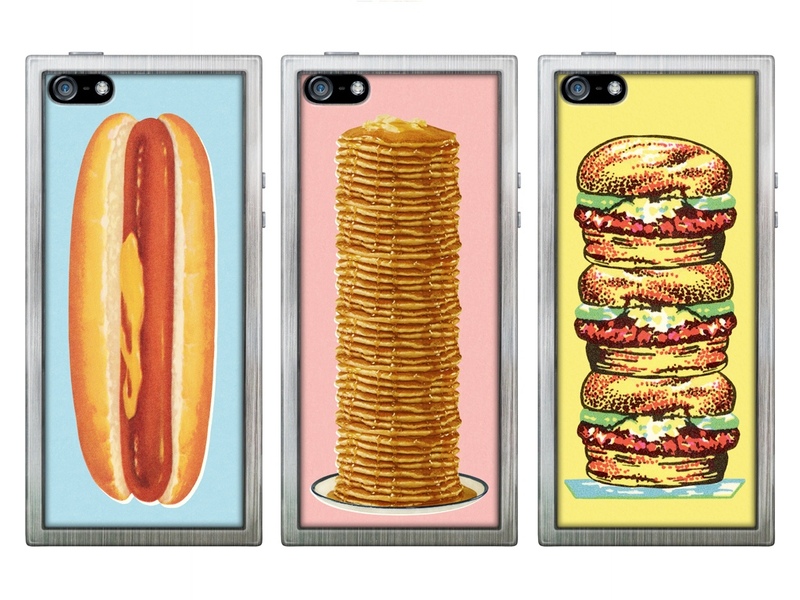 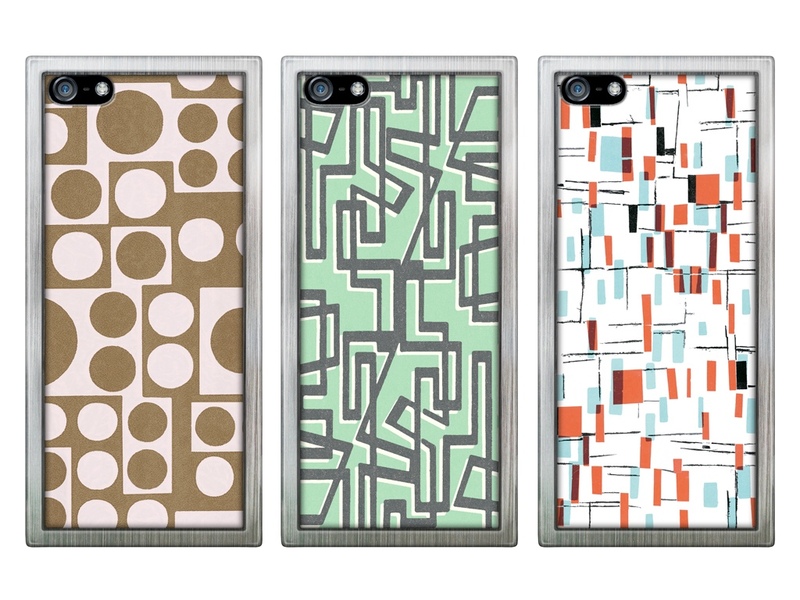 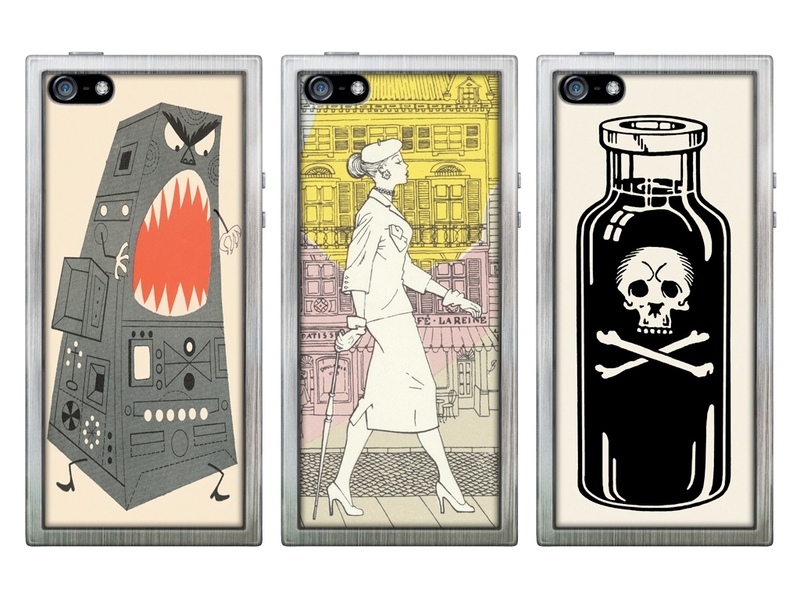 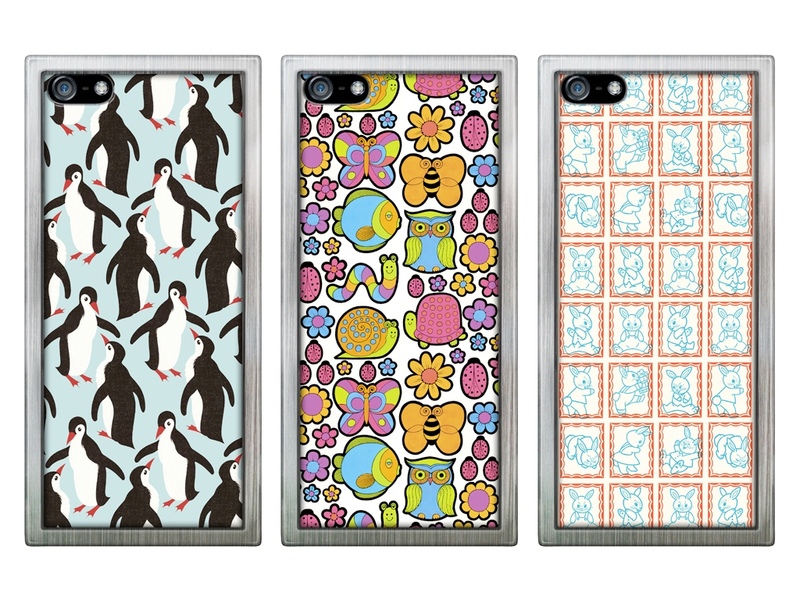 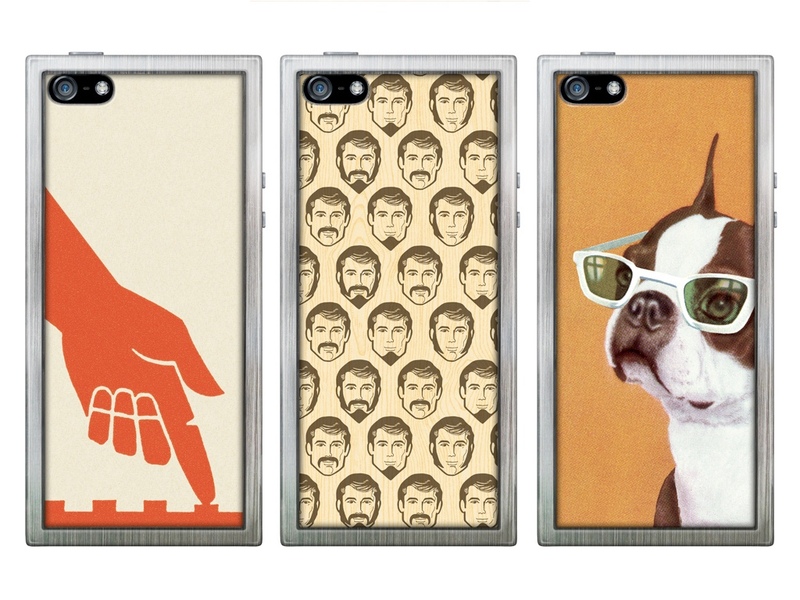 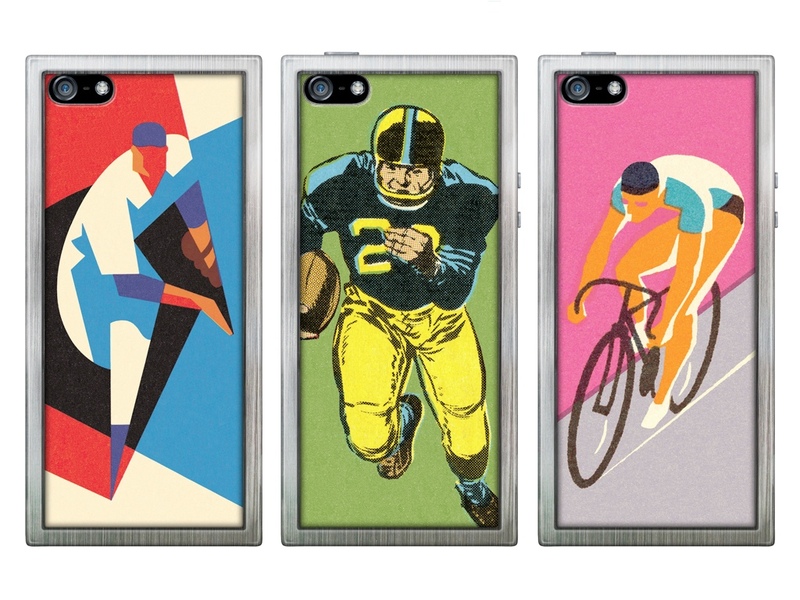 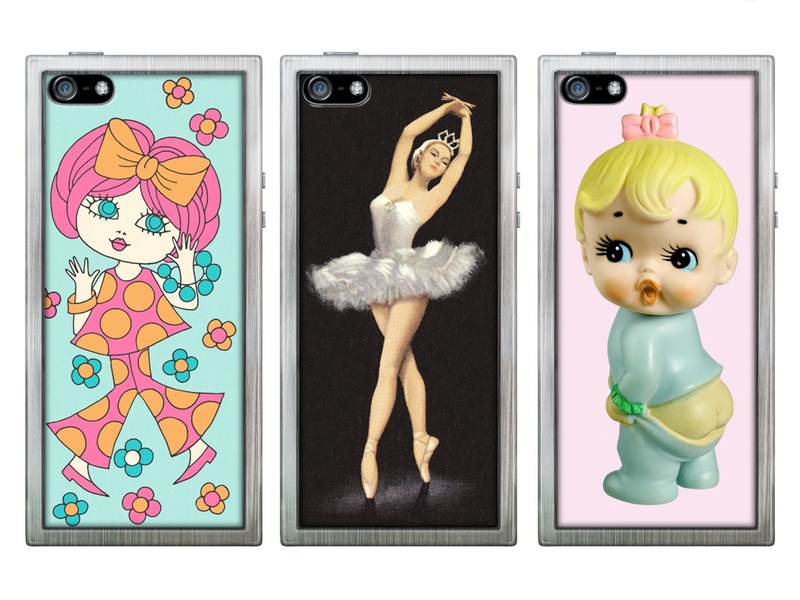 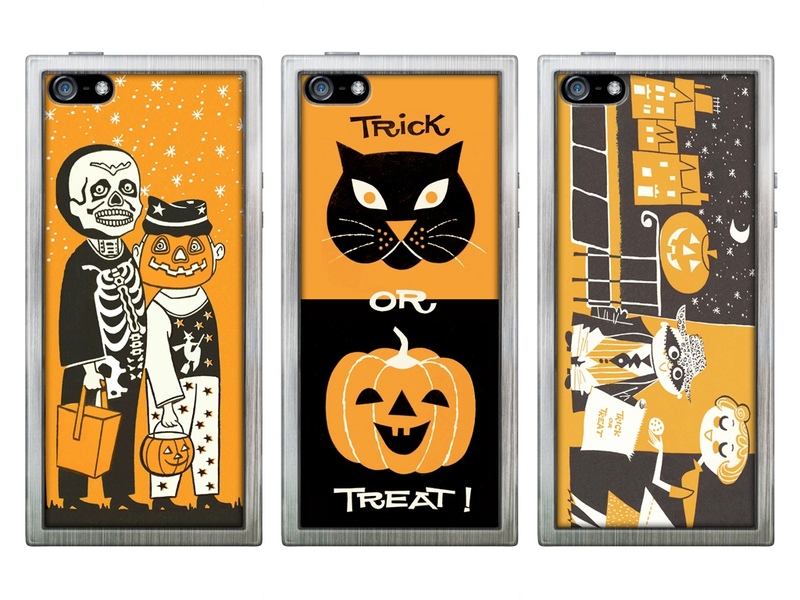 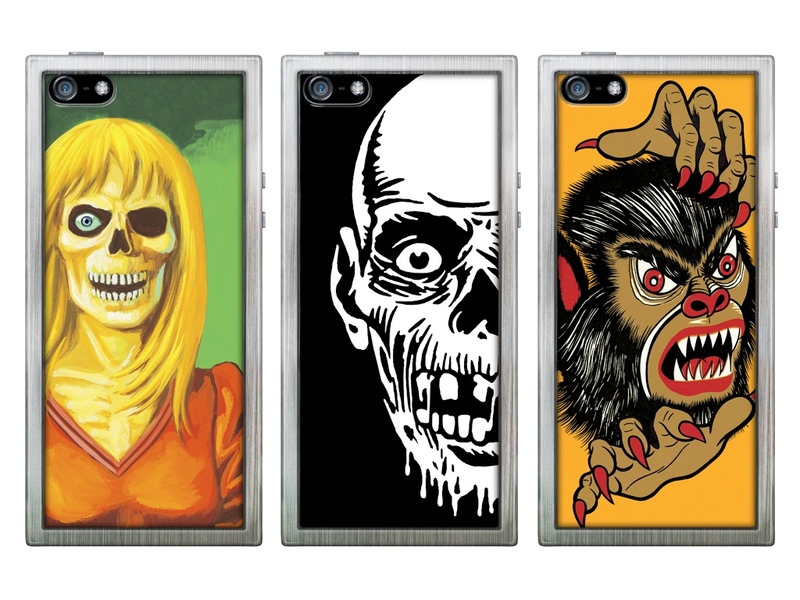 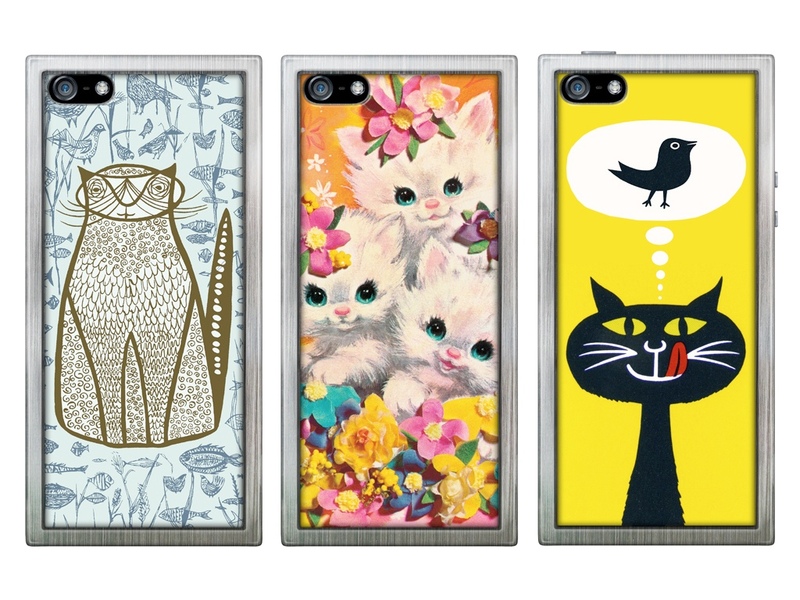 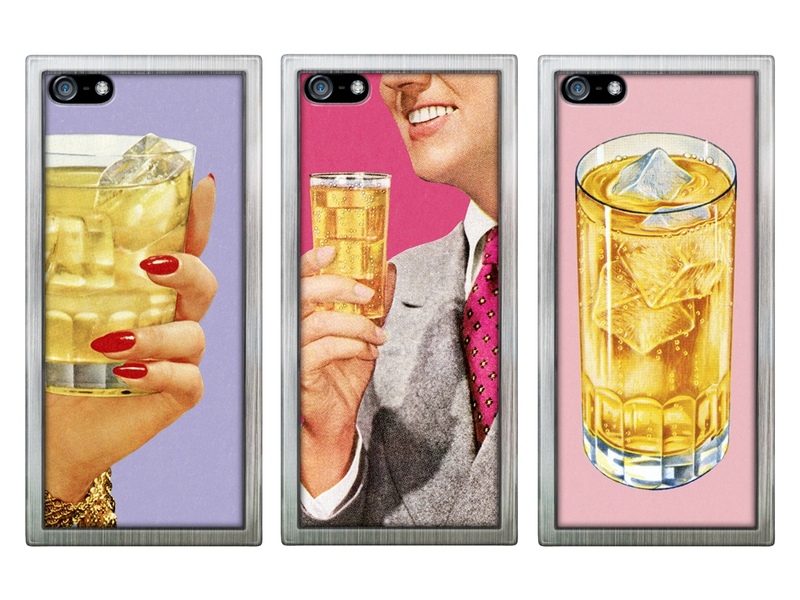 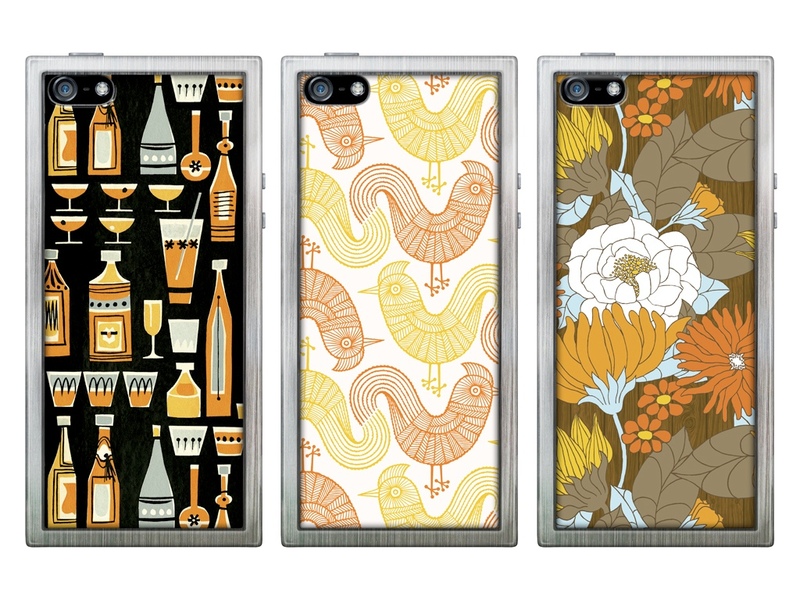 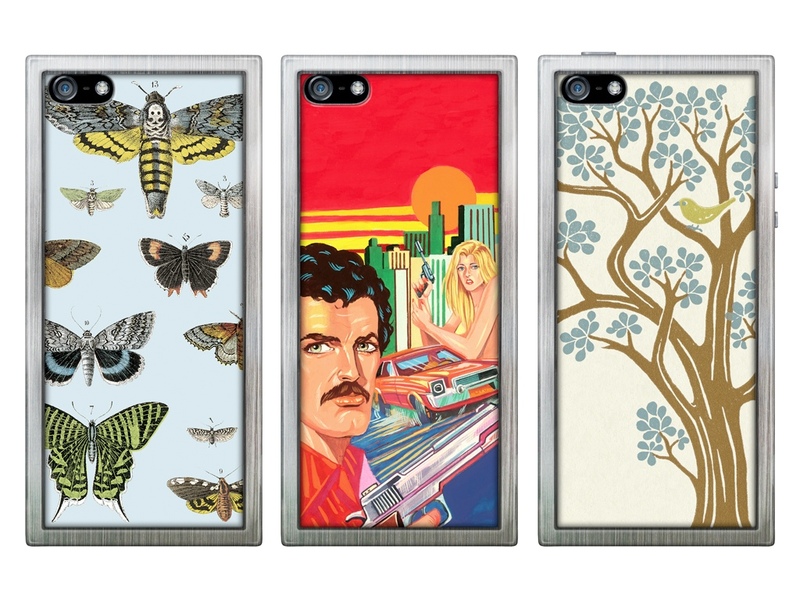 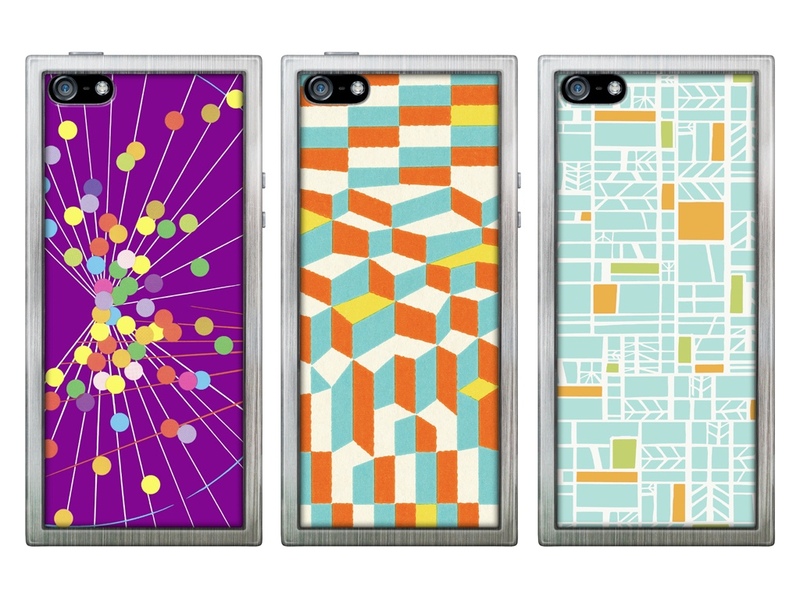 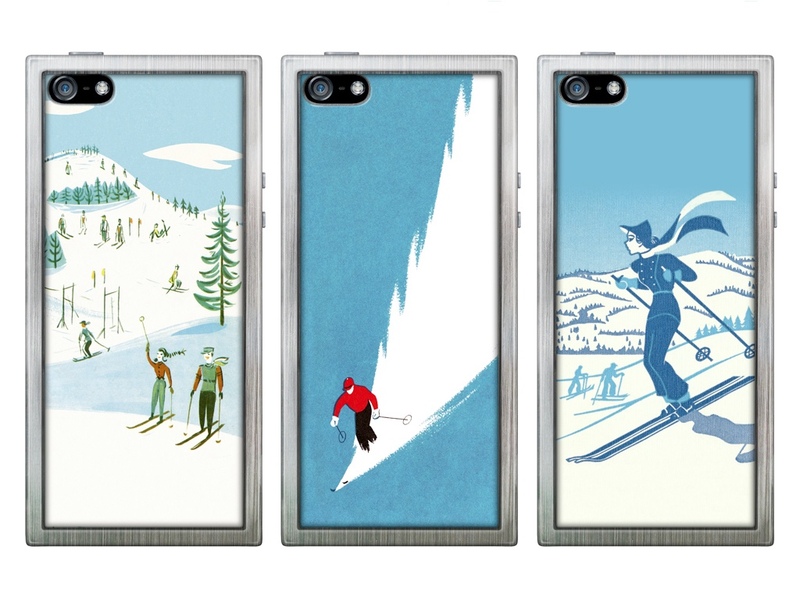 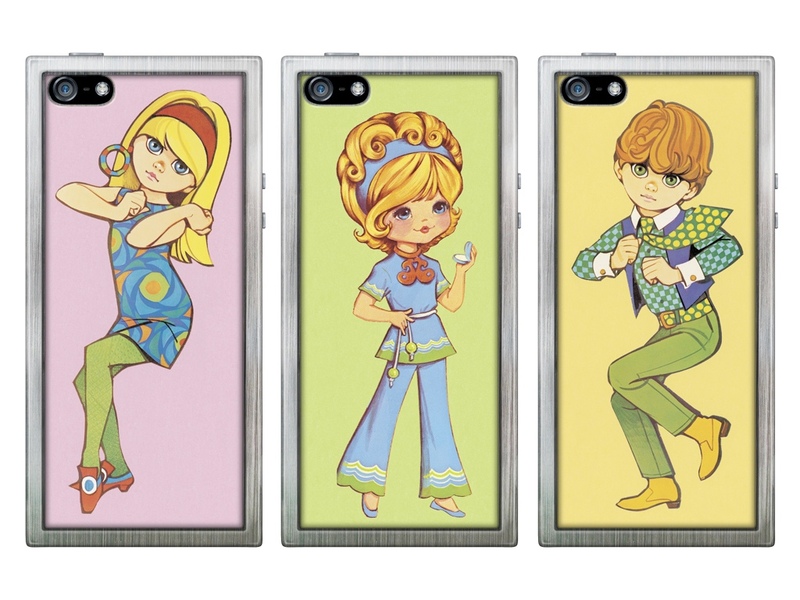 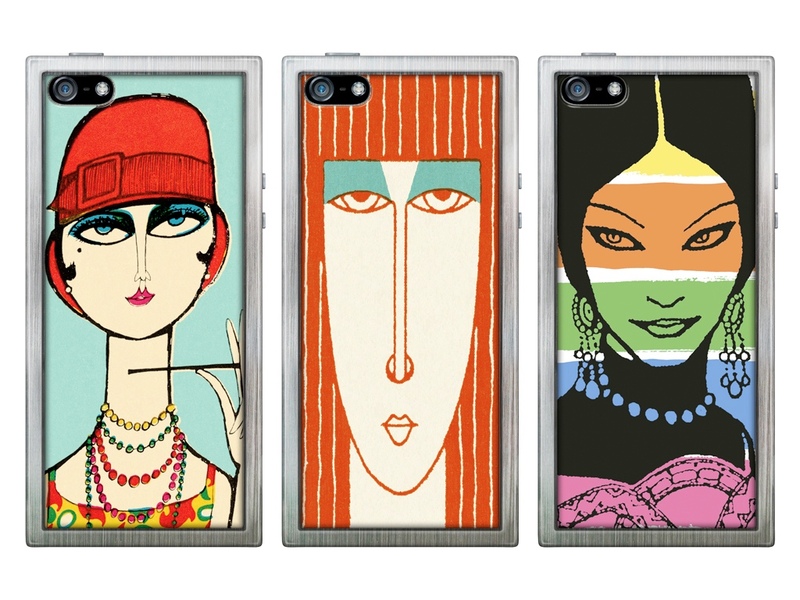 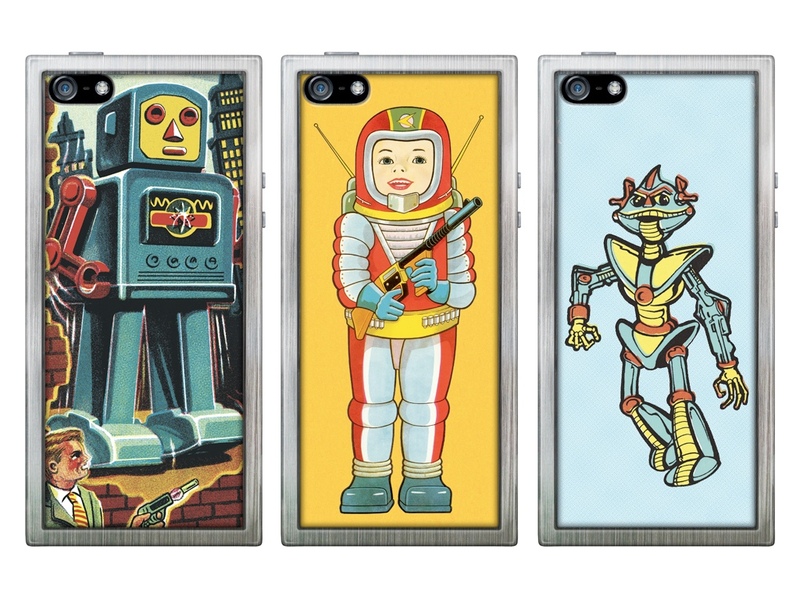 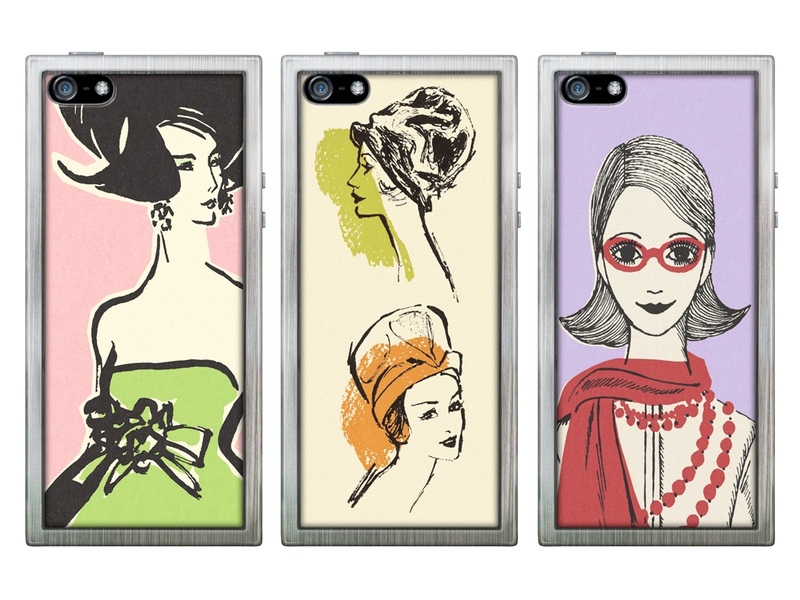 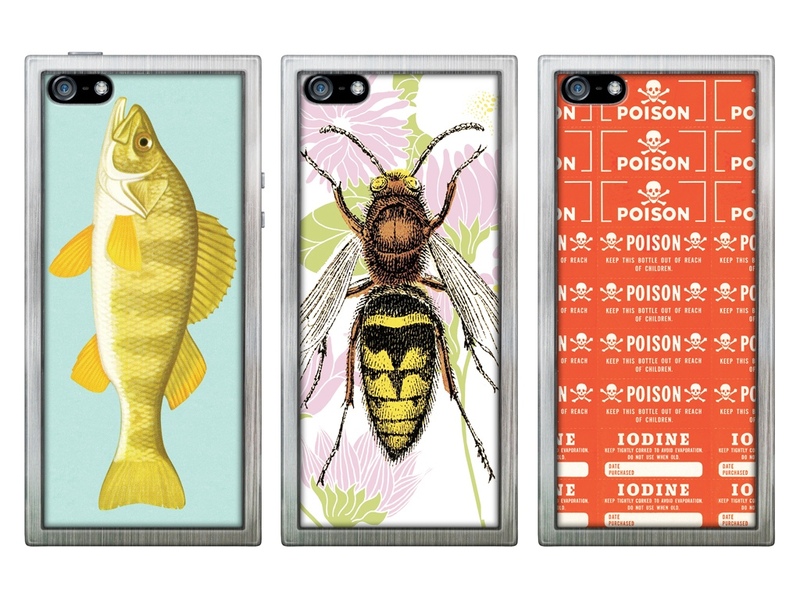 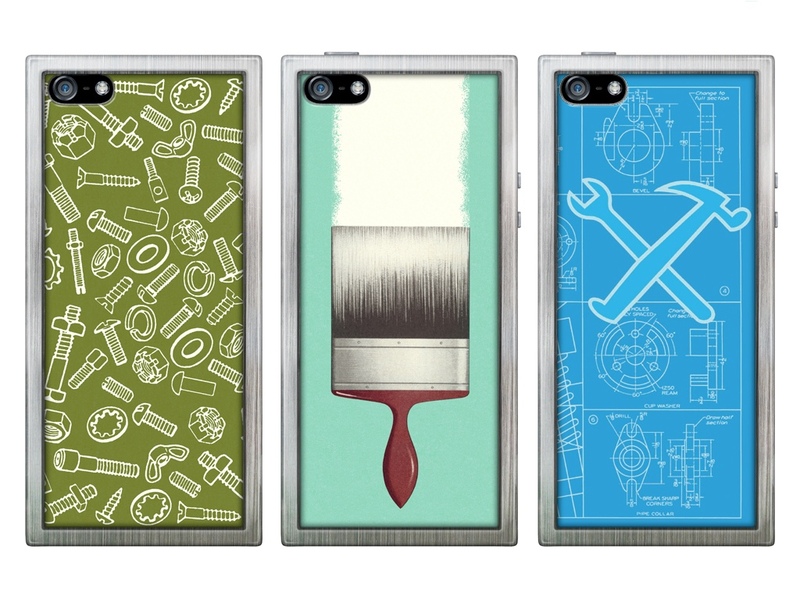 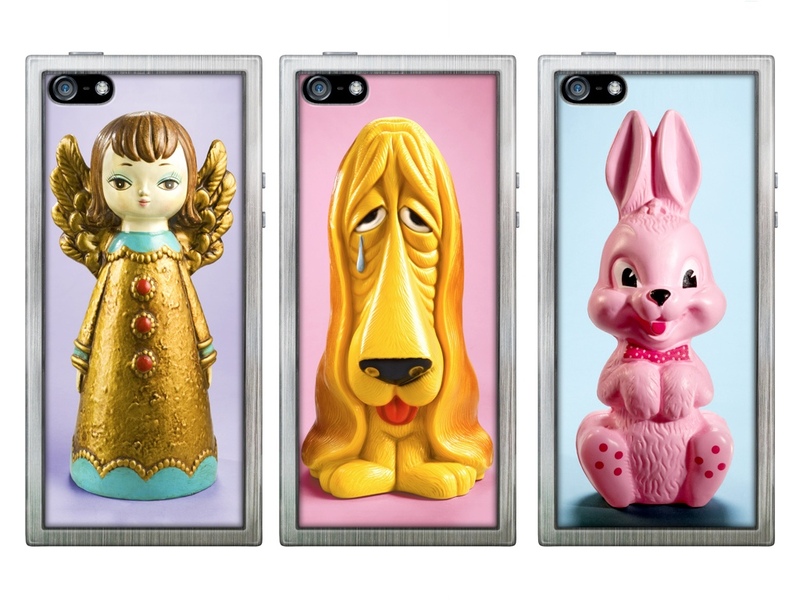 Fony Face characters are amazing works of pop art to apply to iPhone and ipad cases. 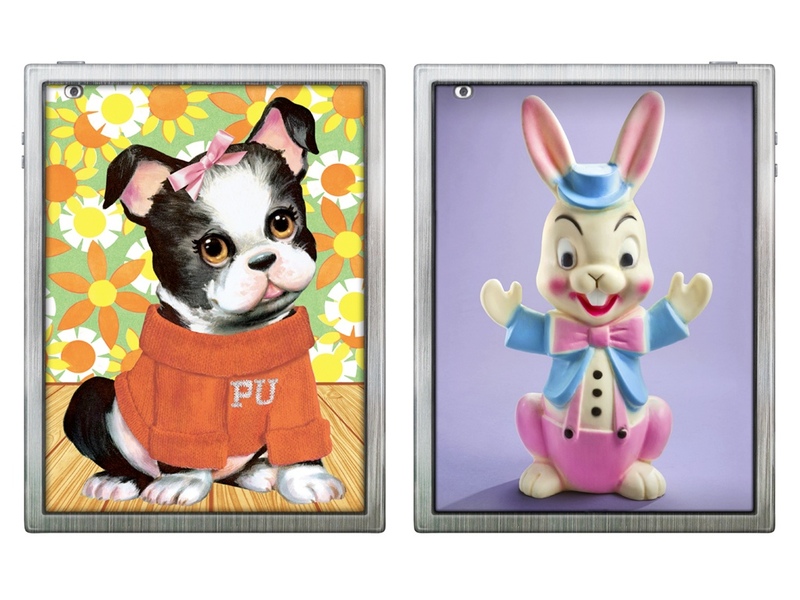 The CSA Images collection is considered one of the world's leading modern design resources for the creation and preservation of print and pop culture. 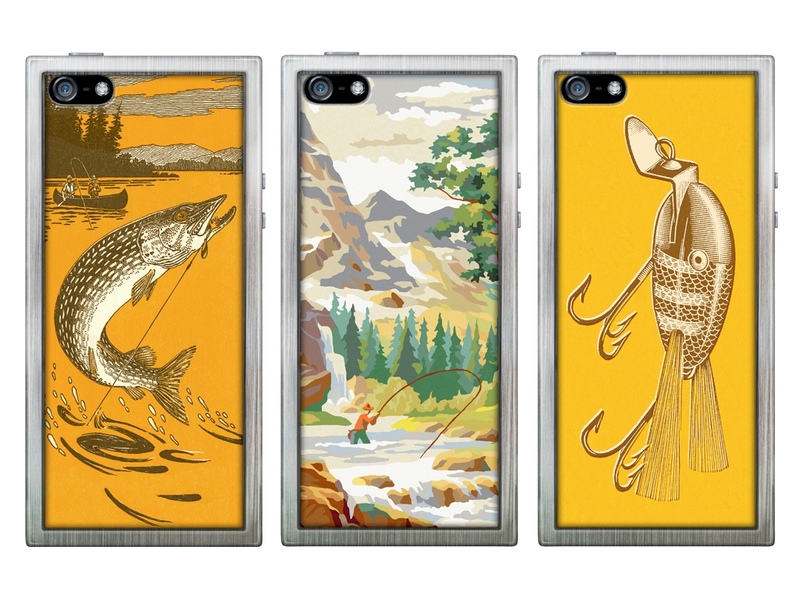 CSA Images capture the authenticity and detail of hand-drawn illustration, and digitally preserve the legacy and artifacts of ink printed on paper. 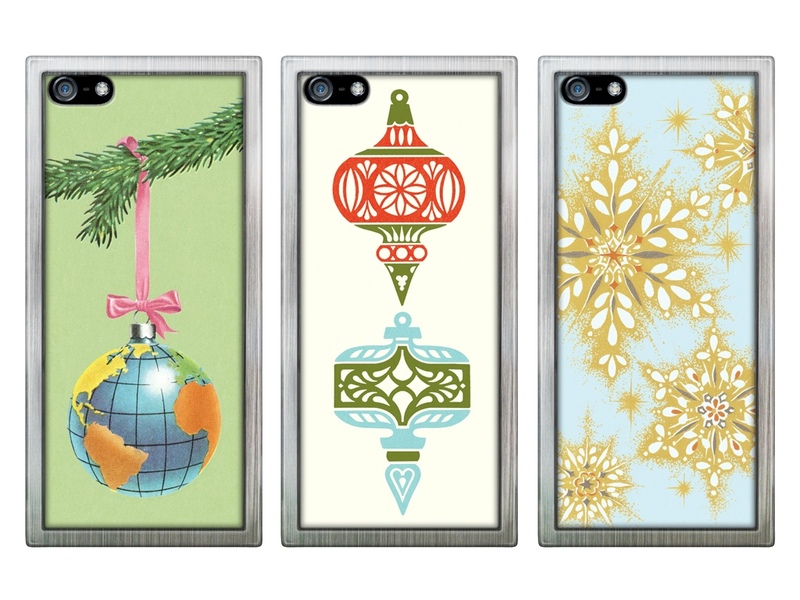 CSA Images contain tens of thousands of illustrations and design elements, including icons, ornaments, patterns, borders, and illustrated words, all searchable by keyword.